Food Central Cowork is the only value-added agriculture and food-focused coworking hub in Western Canada. Access our shared co-working space, meeting rooms, kitchen and lounge area, or participate in programs to help you grow your business, get invites to industry events, and discounted panels and workshops. Food Central brings entrepreneurs, service providers, academic institutions and enthusiasts together to pursue their goals, collaborate and scale businesses. Our members find value in learning from experts in their field and from seasoned entrepreneurs. Check our schedule to see what's coming up! 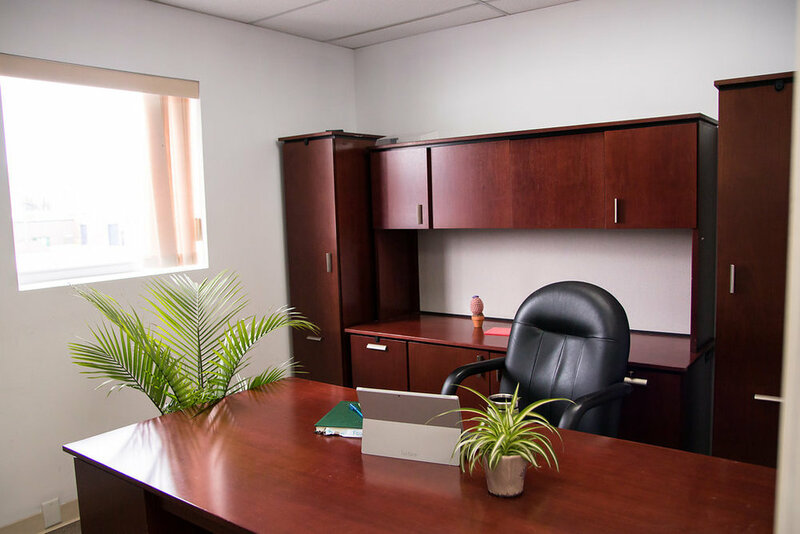 We have space for every need: a lockable office that's all yours, a permanent desk, or a perch to situate yourself in now and then - have a look at the options to see what suits you! Need a spot to hold a meeting or host a flavour tasting? We've got a space for you! Members have dibs on meeting and event space, but if there's an opening, we'd be happy to have you. Join our catalyst with information on business, agriculture and Food Central Cowork!